The most basic of needs is food. 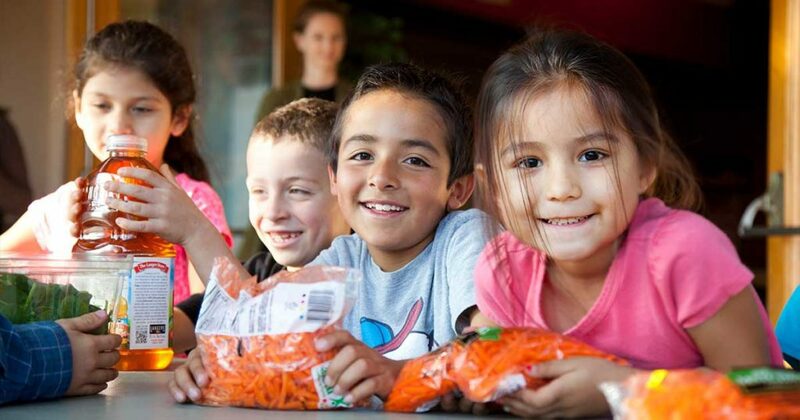 Feeding the line is at the core of what we do—putting food into the hands and onto the tables of hungry families. We are committed to creating food access points on all levels. We do this as we continue our work in ending the line—co-creating with the community, innovative ways to serve the whole person, understanding that hunger does not exist in isolation. We also work to mobilize the public to support what we do through donations, advocacy and volunteering. Where you come in is our way of being, or how we organize ourselves to do this work. 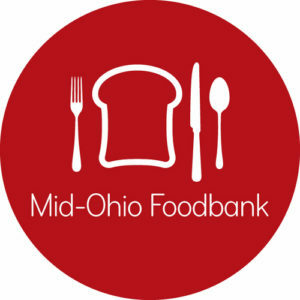 The above funds are administered by The Catholic Foundation, the official planned giving partner of Mid-Ohio Foodbank.